Fiat Motor that was in absolute silence at the recently concluded Auto Expo with its two offerings Fiat Linea and Fiat Grande Punto seems to have geared up for some real action in India and worldwide. Following a strategy similar to BMW and the MINI brand, Fiat will be launching the 5-seater and 7-seater version of its small car Fiat 500 soon. The five seater Fiat 500 will be christened Fiat 500L and is expected to be showcased at the Geneva Motor Show. The big versions of the Fiat 500 will be longer, wider than the present but will be based on the same platform. 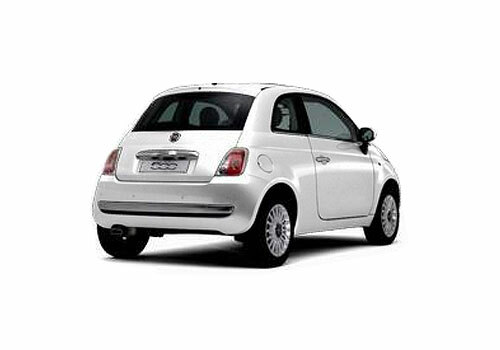 It was in July 2008 that Fiat 500 was launched in India but Fiat discontinued it later following not-so-inspiring sales or some possible reason in the country. Fiat 500 launched in India with a tagline bringing 500 smiles to India could not impress the average small car buyer. This fresh entry in India will be a major comeback for the brand as well that is doing not-so good in India with only two car offerings. 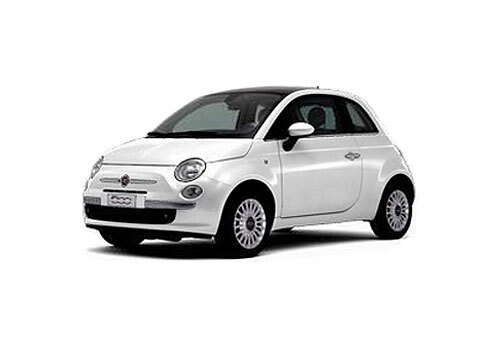 The Fiat 500 is expected to make a re-entry in India as completely built up unit. The Fiat 500 diesel car that will be in the model line up is expected to fetch good numbers for the Italian car company. Fiat 500 L five seater cars will have a 900cc, 84hp and 1.4L, 104hp petrol engine options and 1.3L multijet diesel engine options in it. With the option of 5-seater and 7-seater, Fiat 500 will be giving a straight fight to BMW Mini series cars that were launched in India at the Auto Expo recently. The Fiat 500L will compete head on with BMW Mini Countryman. As per reports, the five seater version will be showcased at the Geneva Motor Show followed by its launch somewhere in mid of this year. Fiat has reportedly slated to start its Fiat 500 launch spree from Europe in July followed by America and India besides China.